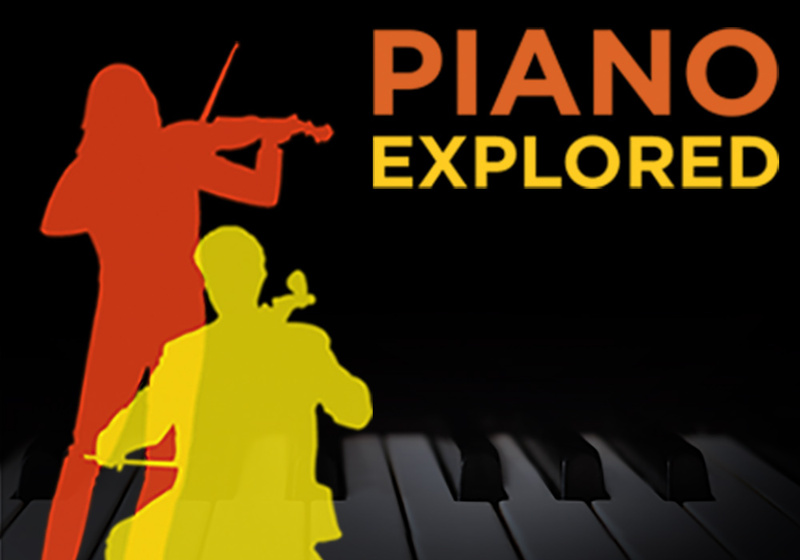 LMP returns to St John’s Smith Square for a brand new Piano Explored lunchtime series – with a twist! In their 70th anniversary season, musicians from within the orchestra join Conductor Laureate and soloist Howard Shelley in works that feature multiple soloists. Beethoven’s genius for composition is on display in his Triple Concerto for piano, violin and cello – the only concerto Beethoven completed for more than one solo instrument. The potential balance problem of the piano (being the largest instrument) overpowering this ensemble – particularly the cello (being the lowest in pitch) is overcome by Beethoven’s solution of giving the piano a lighter part and awarding the cello the starring role, using its powerful top register. The result is a work of great beauty and ingenuity that combines lyricism with the scale of a grand concerto. Leader Ruth Rogers and Principal Cellist Sebastian Comberti join Howard Shelley in Beethoven’s somewhat underrated work which is usually seen as the ‘younger sibling’ of his more imposing works written about the same time – Fidelio, the Fourth Piano Concerto, the Violin Concerto, and the Fourth Symphony.